The Parish of Stichill (previously Stichell) is situated in the north east of Roxburghshire and is triangular in shape. It is bounded on three sides by Berwickshire with the Parish of Nenthorn to the west, the Parishes of Earlston and Gordon to the north and the Parishes of Greenlaw and Eccles to the east. It is linked to the rest of Roxburghshire by the Parish of Ednam on the south. It was united with Hume which is in Berwickshire in 1640 and the 1851 census covered both Parishes. Stichill is now one of the Kelso Country Churches - the others are Makerstoun, Nenthorn, Roxburgh & Smailholm - which is linked with Kelso Old Parish Church & Sprouston. One of Zion's Gates by the Rev Donald R. Gaddes. 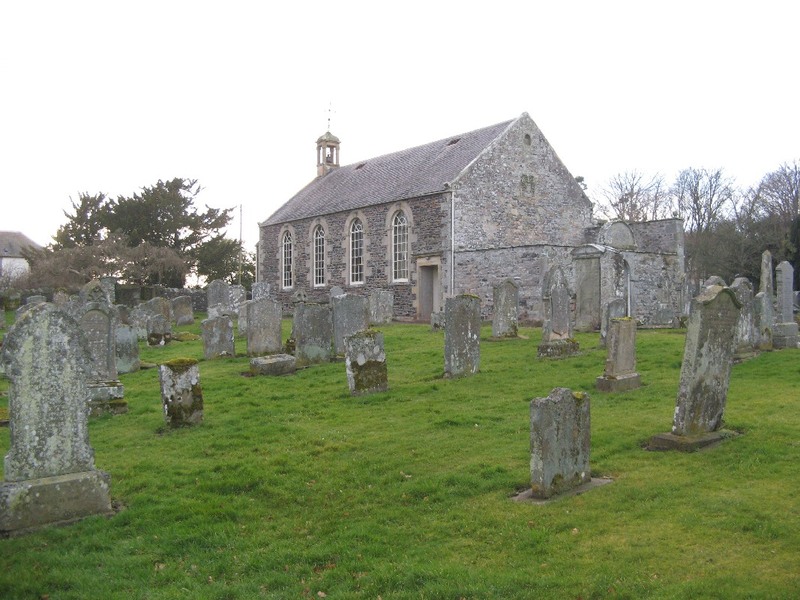 The Churches and Graveyards of Roxburghshire by Dr. G.A.C. Binnie 2001. CD-ROM Pigot's 1837 Directory of Berwickshire and Roxburghshire. CD-ROM Land Ownership Commission Report 1872 -1873. The 20 most common surnames on gravestones recorded by us in the Stichill & Hume monumental inscriptions volume are (number of gravestones in brackets): PRINGLE (17), WOOD (13), SMITH (12), WILSON (11), GRAY (10), DICKSON (9), JOHNSTON (9), RAE (8), LEITCH (8), ANDERSON (7), TROTTER (7), DODDS (7), TAIT (7), GIBB (6), SCOTT (6), TURNBULL (5), BLACK (5), FAIRBAIRN (5), HAMILTON (4), STEVENSON (4). A Collection of Writings by the Rev George Gunn Minister of Stichill 1851-1900, Alnwick 1901. Records of the Baron Court of Stichill, Scottish History Society 1905 . The History and Antiquities of Roxburghshire and adjacent Districts by Alexander Jeffrey, 1864. Stichill Parish - Pay Roll of Registered Poor - 1845 to 1935. Poors' Funds Accounts 1801 to 1858. Mortcloth Money 1764-1768 (Ref - CH2/1325/3). Births 1742 to 1784- (Ref - CH2/1325/12). Proclamations of Marriage 1855 to 1860 (Ref - CH2/1325/13/1). 1930s Plan of Stichill Estate - ref; RHP.4326. 1923 Life in a Border Manse 160 years ago by Sir James Balfour Paul. 1973 Pre 1855 Memorial Transcriptions of Stichill. Vol. 15 Stichill - the name. Vols. 22 and 23 - Stichill -its history, its vicars and clergymen by the Rev G Gunn. Vol. 40 The Parish School. Stichill Village Website contains a number of articles on the history of the Parish and its peoples. A history of Stichill House. The Clan Pringle Website - contains a history of the Pringles of Smailholm. 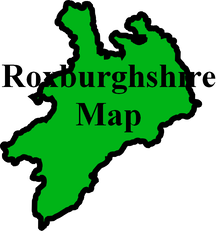 Stobie's Map of Roxburghshire of 1770. 1841 census: Stichill, Baillieknowe, Runningburn, Caldronbrae, Stichill Eastfield, Queenscairn, Craigend, Mainrig, Parkend, Sweethope. 1851 census: Stichill, Hume, Hume Mill, Hume Byres, Hume Orchard, Stenmoor, Fallsidehill, Hardies Mill, Oxmoor, Coldside, Todrig, Leagers, Runningburn, Caldronbrae, Eastfield, Queenscairn, Craigend, Sweethope, Parkend, Mainrig, Stichill Mill, Baillieknow. 1861 census: Stichill, Hume, Hume Mill, Hume Byres, Stenmoor, Fallsidehill, Hardie's Mill, Hume Mill, Oxmoor, Coldside, Todrig, Leagers, Runningburn Caldronbrae, Eastfield, Queenscairn, Craigend, Sweethope, Parkend, Mainrig, Stichill Mill, Baillieknow.